Cullman Magic II ― when Innovation meets Design, the ultimate travel tripod for Fuji X Series Cameras. It is rare to have products completely transform an aspect of your photography. Sometimes, its a lens that we fall in love, we absolutely love the bokeh, other times its a camera in and of itself very much like the Fuji X series but other times, its something we didn’t quite expect it would ― a tripod, in this case an amazing tripod for the Fuji X series cameras in my opinion ― the Cullman Magic II with the Cross CB6.1 ball head (with a quick release plate). The Cullman Magic II is an almagamation of technology and design both meeting at cross roads to provide a product that completely fulfills a need in travel photography and other uses as well. As we all know, tripod stability is of paramount importance in order to attain pin sharpness in our exposure and I can wholeheartedly say the Cullman Magic II provides that and much more . Balancing important features, like weight, portability, stability, monopod, and function are not an easy feat. It takes a lot of time and research to come up with the optimum formula where all the aforementioned characteristic simply live in harmony with the product and such is the case with the Cullman Magic II. The Cullman Magic II is absolutely a joy to travel with because of dimitutive size and its unique ergonomic design. First, it lays completely flat so its easy to stick in a lot of photography bags that can accomodate this size. In my case, I’m traveling with the Cullman Magic II in my Thinktank Photo Urban Disguise 35V20 (review forthcoming soon) or the Thinkthank Photo Airport Airstream. If you’re familiar with this camera bag, then you’ll know it has a rear compartment that fits a 13′ inch laptop (like my 13′ Mac Book Air ) and guess what the Magic II fits perfectly in that part of the bag. It almost feels like the bag was made with this in mind. With that said, that takes care of carrying the tripod around with the rest of my photography gear. So my recommendation is that if you’re in the market for a compact travel tripod for your Fuji X series systems and want to combine it with a bag, then think no further, this is it folks. 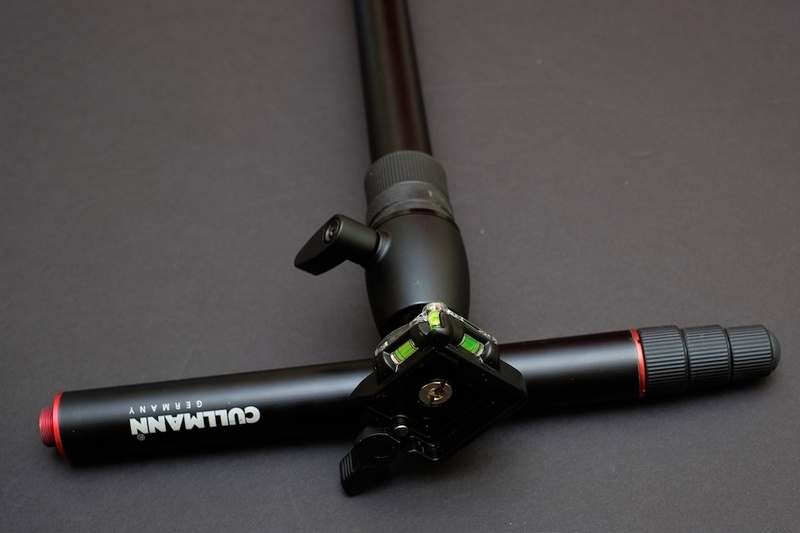 The Magic II extends horizontally out and then extends out longitudinally like any other tripod. 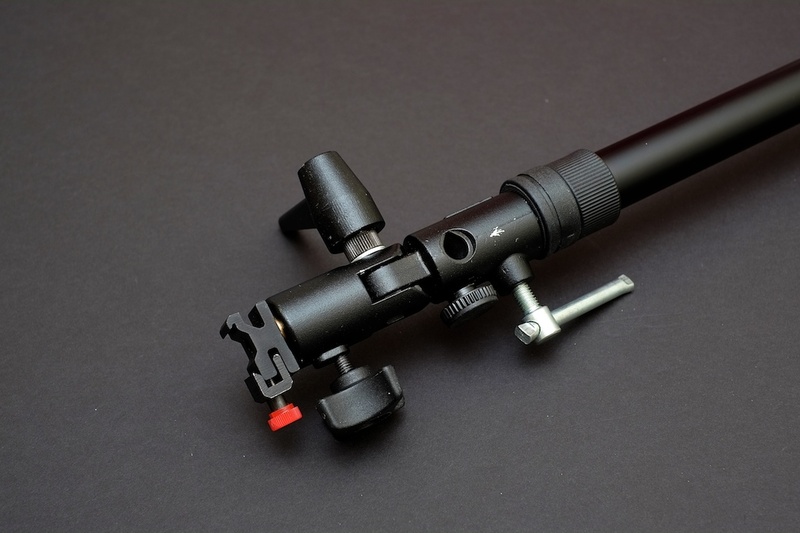 Once you connect it to the Cross CB6.1 ball head and the quick release plate it becomes quite easy to use on the field. Folks, if you’re looking to fit a Nikon D800 with a Nikkor 24-70mm 2.8 then this is not your tripod. I know you’ll love the portability factor of the Magic II but apples to apples and oranges to oranges ok. I tend to use tripod with my Fuji XE1 kit with both the Fuji XF 35mm 1.4 and the Fuji XF 18-55mm (short zoom) now replaced with the Fuji X-Pro 1 with no issues whatsoever and when I’m in the mood I also stick the X100 LE. I especially like using the XE1 with my Fuji Remote Release RR-80, this combination works like a charm and I wouldn’t want to have it any other way. Like having a great travel tripod isn’t enough, the Cullman Magic II also turns into an awesome monopod which of course is also quite portable, in the case, you’d want to use it with out the rest of the tripod. Now, with this setup Magic II is even more portable as you don’t really need a special bag coming in at this length 18 inches and its uniquely portable and will fit with ease in most medium sized photography bags. Now, I know you all are smitten with this one. Well it turns out I could attach my Manfrotto 026 adapter without any issues and its just works like a charm. So if you’re ever in need of a VALs ( voice activated light stand) then you’re in for a treat and again the Cullman Magic II will not disappoint and will serve you right. So what more can you ask? I just knew you where thinking about this question. Do this tripod work with an Arca Swiss plate? 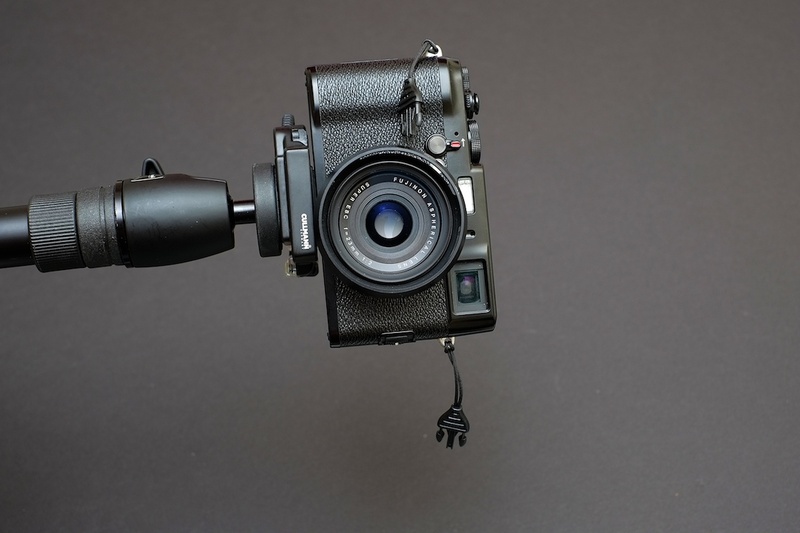 Of course, you can always change the ballhead and have the best of both worlds and use it along with the Photomadd Fuji X100/s grip kit (review forthcoming as well). Let the travels begin folks !! !